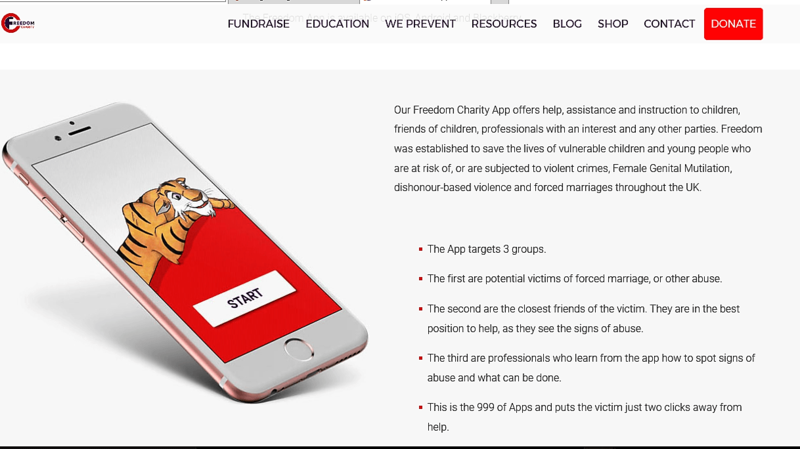 Download the Freedom Charity Forced Marriage and FGM APP for FREE! This site is for everyone concerned about the well-being and safety of children & young people, and / or adults with care and support needs in our city. ... we hope this site has what you are looking for. If it doesn't, please let us know using the details in the Contact Us tab on the main menu. All sorts of organisations work in partnership to keep children and young people, and adults with care and support needs safe from abuse and neglect and promote their wellbeing. These organisations make up our Wolverhampton Safeguarding partnership. 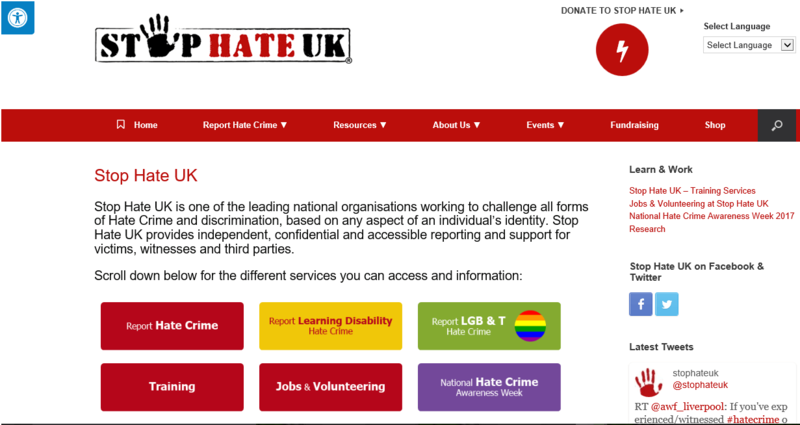 Click here to find out more about our safeguarding partnerships and how they work. 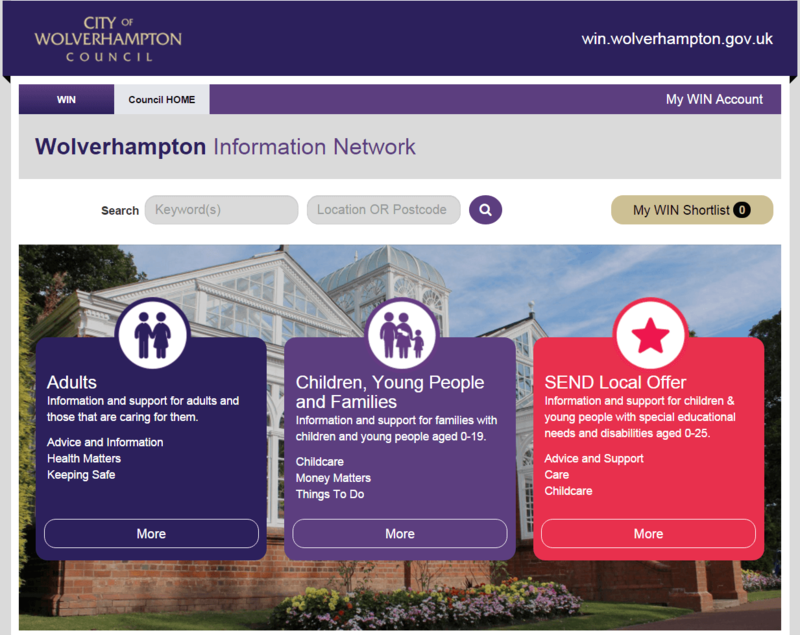 Wolverhampton Information Network (WIN) - the place for everyone to find out about organisations and services that can provide activies, help and support. 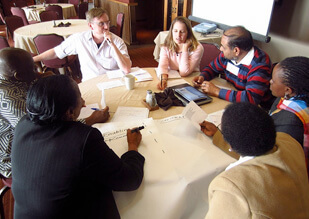 AboutYouth - find out what is out there for young people to do. 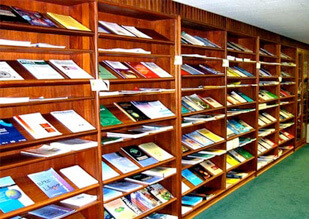 Places can be booked on specific activities.